Opera Dragonfly – A day away! 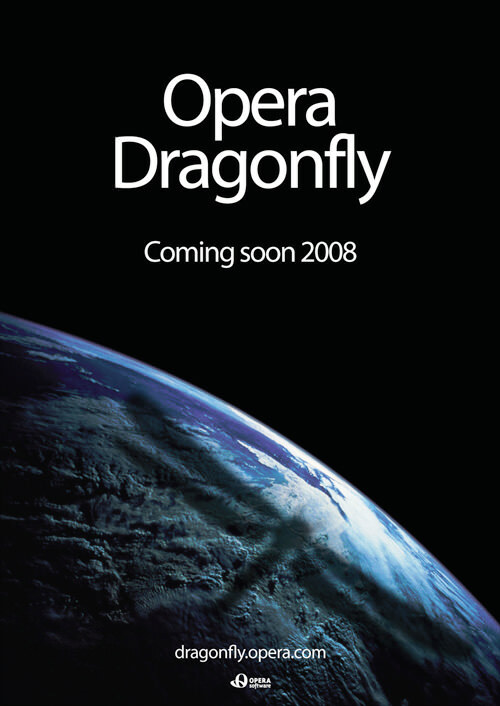 For those of you who have not heard, Opera is releasing the “Opera Developer Tools” named Dragonfly to the public tomorrow, May 6th, 2008! The release will be made Tuesday, May 6th, 2008 at 12:00 PM EST. The new Dragonfly developer tools are aimed at competing with the developer tools that are already and have been offered by Firefox for a long time now via extensions (Firebug). 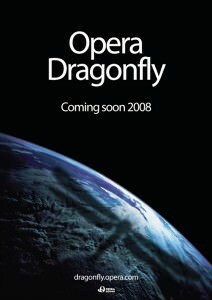 Dragonfly should (in theory) increase the popularity and use of the Opera browser by providing debugging tools to web developers. In the past, it was always some what difficult to develop web sites to support all of the main browsers and then fix problems that occurred in Opera. The old tools just didn’t cut it. The new developer tools will provide a much more efficient and easier method of pin-pointing problems and correcting them in Opera with much less work and effort than was once required. With more web sites working flawlessly in Opera (due to the developer tools), there will be less reason for end users to not give Opera a try. These tools will help level the playing field among the major browsers. I know what I’ll be doing all day tomorrow. 😀 Make sure you check out Dragonfly tomorrow at 12:00 PM! Next Next post: Happy Cinco de Mayo 2008!